If you have been looking for a pair of Night Vision Driving Goggle to assist you in all your road trips you might be interested in this Naaptol offer. With a full rim plastic frame, rubber ear pads for wearing comfort and polycarbonate lenses that are shatterproof, these driving goggles are meant to give you clear vision throughout the day. 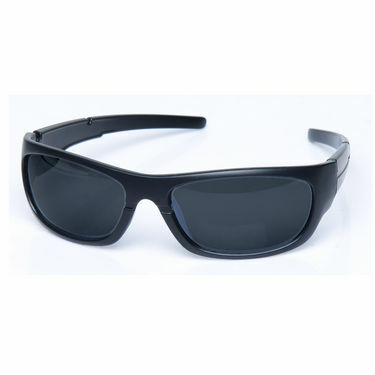 So enjoy 100% UV protection while driving during daytime when using the night vision goggles. 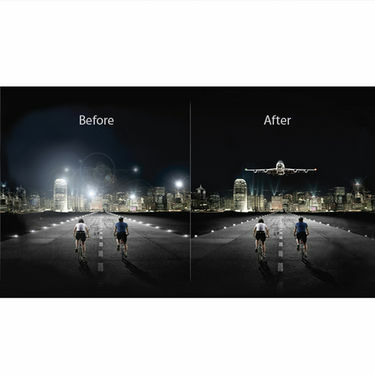 And thanks to its anti-glare feature, drive stress-free at night as well. 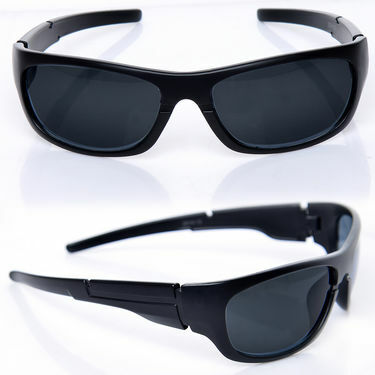 You also get a pair of transparent lens sunglasses and a pair of black lens sunglasses for daily use. For many of us who love to hit the road often, a quality pair of shades is a must. There?s no guarantee to the good weather - the sun might get scorchingly hot, there might be too much breeze and dust all around, or it might get difficult to see at night. So what is the remedy? Well, as always, Naaptol brings to you a commendable offer in the form of 3 pairs of Goggles - a night vision anti-glare yellow lens sunglass, a transparent lens sunglass, and a black lens sunglass. 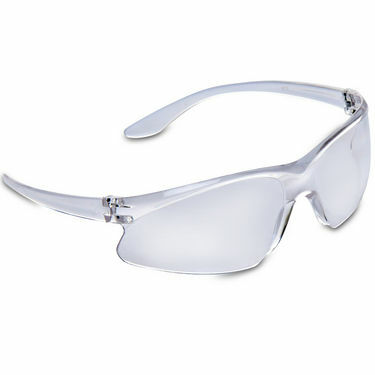 The lenses are made of polycarbonate which since the 1980s have become the standard for safety glasses. For one, polycarbonate provides 100% protection from UV rays as well as glare. 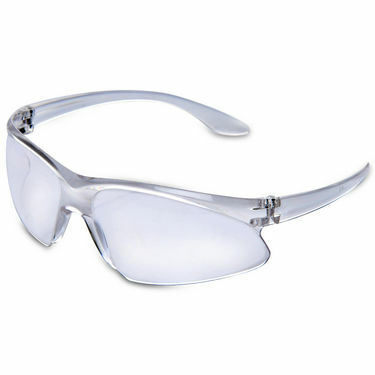 Plus it is highly impact resistant - almost 10 times more than normal plastic or glass lenses. So they have become an obvious choice for high-end goggles. It is also lightweight and thin. And thanks to its scratch-resistant coating surface scratches are a distant possibility. 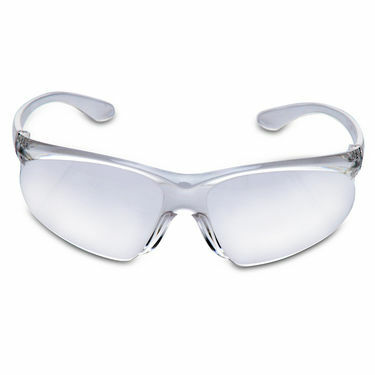 As these lenses are wide, they ensure good peripheral vision which is very important when you are on the road driving. Construction wise, these night vision goggles have a plastic, full rim frame. 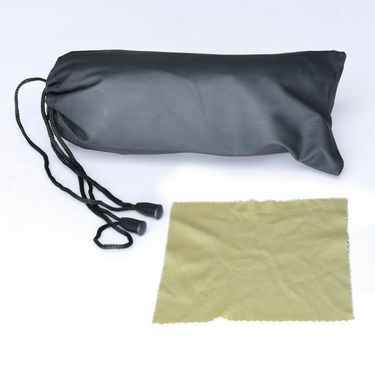 Rubber ear pads offer utmost comfort during extended use. Flexible frame ends help ensure the glasses comfortably fit under your helmet, regardless of whether you wear a skid lid or a full face helmet. 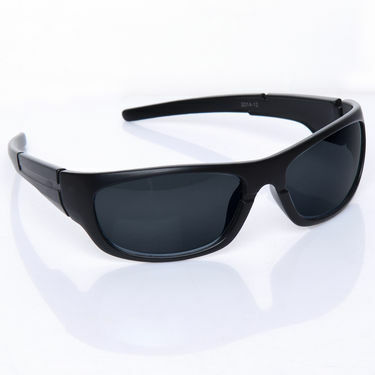 Meeting safety standards for glasses - ANSI Z87.1 and with a UV protection grade of UV400 filter, these two pairs of night vision goggles will be of immense help while you are on the road. 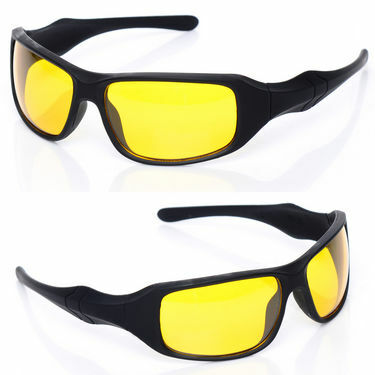 One of them comes has transparent lenses and the other has yellow lenses. Ensuring unparalleled performance, these night vision goggles are a win-win buy all the way. Go for them and enjoy a hassle-free vision experience whether rain or shine. i really chose this product for my night travels. it is a worthy product and it deserves for the money we pay.i would recommend this for the moms like me. Night Vision Glass is good but i use Transparent Glass at night. its quality also good at night and i can use it in day also. price are also affordable. if you are a bike rider then you must use it. can bad roads / pot holes can be seen using your glasses in night. 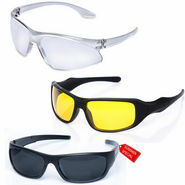 Do these glasses help in avoiding the direct driving lights during night drive? 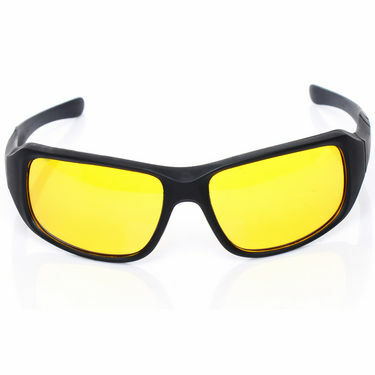 Usually in other glasses we cant observe the opposite end traffic due to excessive lights, do these glasses work differently? Pack of 3 Day And Night Vision Gl..VSScottish Club Day & Night Vision .. Pack of 3 Day And Night Vision Gl.. VS Scottish Club Day & Night Vision ..